Hupy and Abraham Attorney Manicioto Named Top Trial Lawyer | Hupy and Abraham, S.C. 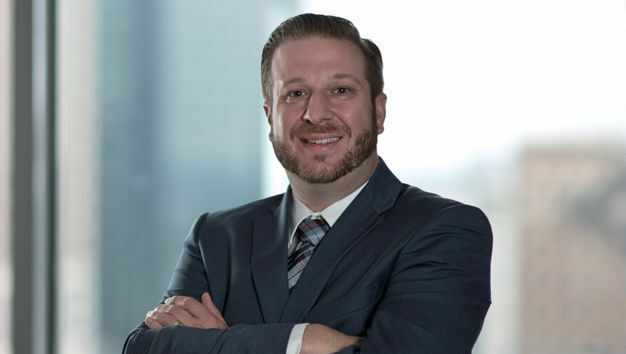 Personal injury law firm Hupy and Abraham has announced that Attorney Vito Manicioto has been selected to renew his membership with the National Top Trial Lawyers Association. Attorney Manicioto was named one of the Top 100 Trial Lawyers in Illinois. This prestigious honor has been restricted to new invitations as of 2016. The Top Trial Lawyers Top 100 is an invitation-only organization composed of the most exemplary trial lawyers who meet a strict number of qualifications, exhibit extraordinary trial results and display leadership. Selection into the organization requires a multiple-stage process and grants access to an elite group of litigators. Attorney Manicioto joined Hupy and Abraham in 2011 and is licensed to practice in the states of Illinois and New Jersey.